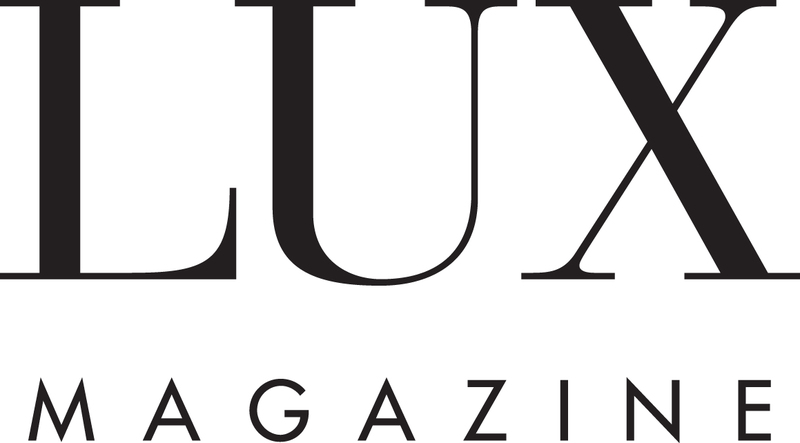 LUX is the iconic global luxury magazine. Created by luxury opinion-formers, for luxury opinion-formers, it is authoritative, respected, informed and beautifully stylish. First launched in Europe in 2002, LUX expanded into Asia in 2010 with joint ownership in Singapore and London, and now enjoys unmatched status among luxury CEOs, owners and consumers from London, Paris, Geneva, Monaco and Milan to the UAE, Singapore and Hong Kong. LUX covers hard luxury, fashion, retail, art, travel, performance cars, sports, entertainment and collectibles. To appear in LUX is to be showcased in an editorial, creative magazine which is admired as a showcase for the greatest creative minds of global luxury. The Editor in Chief and Publisher of LUX is Darius Sanai, also an Editor in Chief at Conde Nast International and a renowned luxury commentator and strategic advisor. LUX columnists and writers include owners and CEOs of major brands in different luxury segments. Behind them, our team of internationally recognised writers and editors – specialists in the fields of travel, property, fashion, cars, cuisine, arts, design, watches, jewellery and more – are driven by a passion and a desire to discover the best the world has to offer. Our award-winning design team keep the magazine at the forefront of the creative world.